Hompath Zomeo is an A-Z solution for every Homeopath. The ultimate blend of experience, knowledge and service. 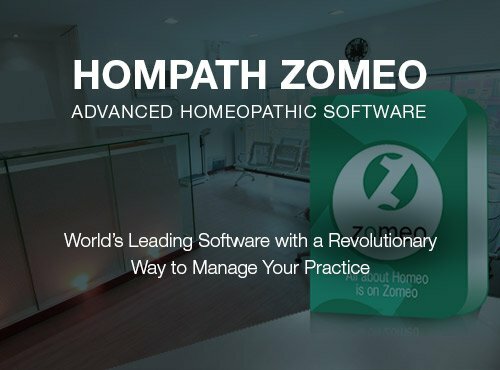 Zomeo - Homeopathic Software is a compilation of vital resources that empowers doctors, teachers, students and researchers with its huge compilation of repertories, materia medica books and homeopathic library books. 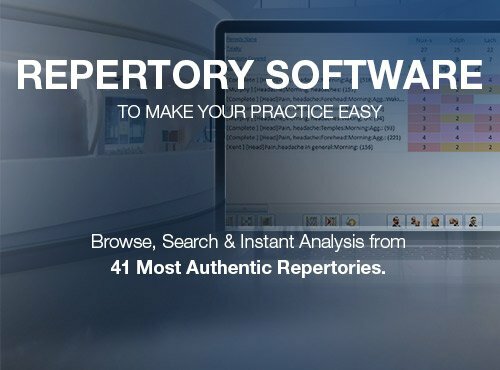 All in one essential functionality with amazing benefits to repertorize and analyse the cases with ease. 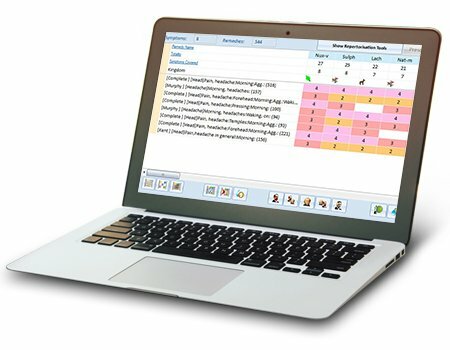 Hompath Zomeo software isn’t just about saving time – it’s also about arriving at the right similimum. 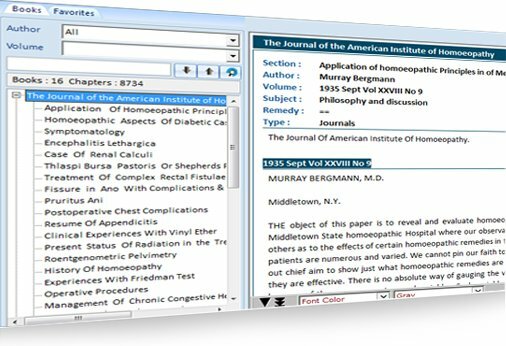 The authentic homeopathic reference in zomeo allows you to cross verify and confirm the remedies in repertorization. Complete information of more than 3400+ homeopathic medicines. Compare and confirm remedies from different homeopathic material medica books. 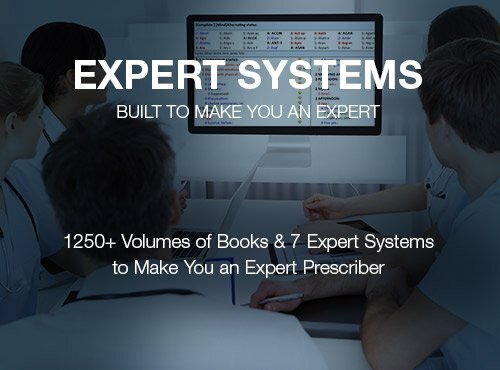 Packed with 133 homeopathy materia medica books, with easy search and referring capacity, helps you to confirm the remedy from any author in any book effortlessly. 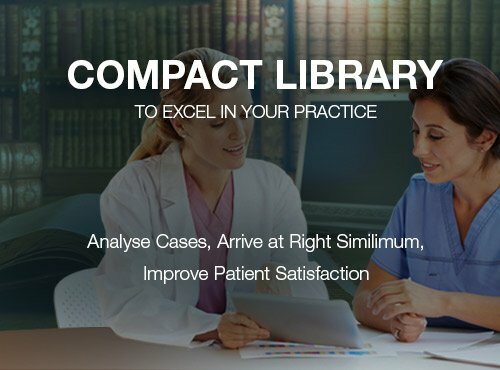 Need a detailed case history & prefer recording rubrics as patient narrates complaints? 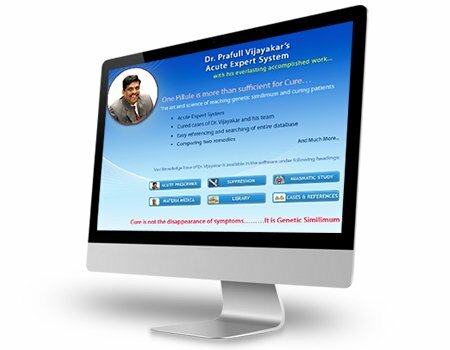 Hompath Zomeo Homeopathic Software has Quick Case Record to meet your needs. Whatever your needs, Zomeo has it all! 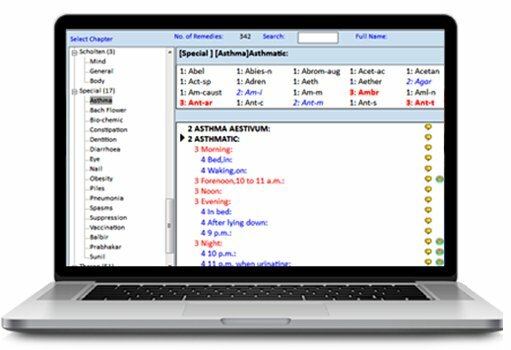 Take a Closer Look at Hompath Zomeo Homeopathic Software! Your computer/laptop should have following basic system configurations to run Hompath Zomeo Software. Get Your Homeopathic Software Now!